How Rare is SAS - WHAT IS SAS? We do not know for certain how common or rare SAS may be. However, two recent studies estimated the frequency of SAS in large cohorts of individuals with undiagnosed intellectual disability / developmental delay at 0.24%-0.3%. 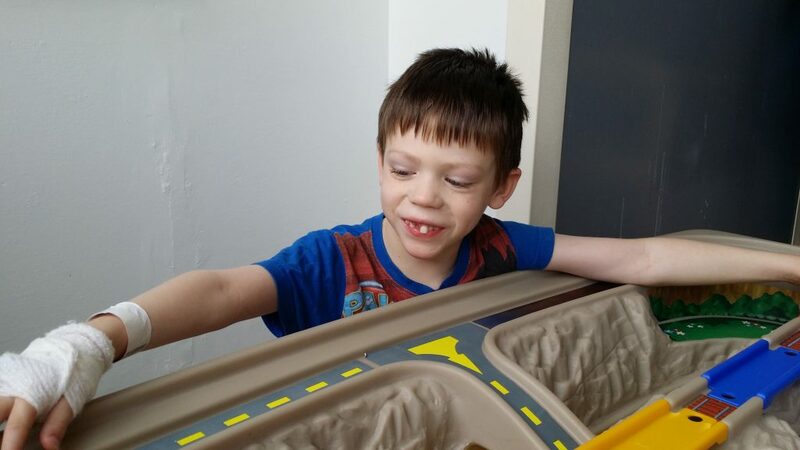 As of February 2019, close to 200 individuals with SAS have been described in the medical literature (including those with a misspelling of SATB2 and those with pieces missing in chromosome 2 around the SATB2 gene).